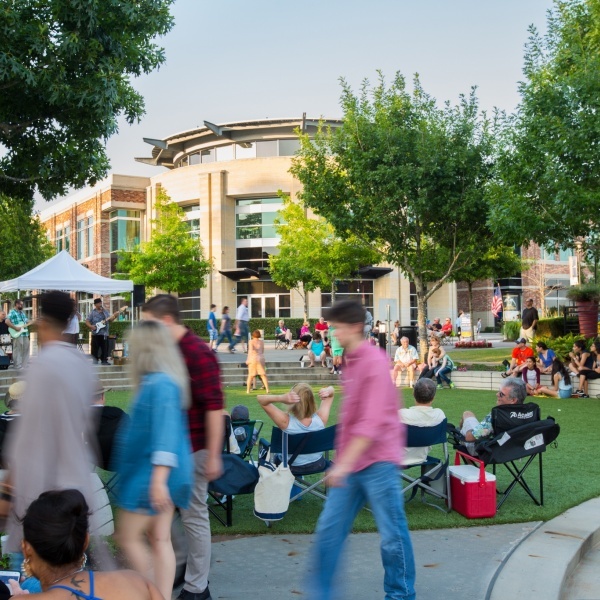 Grab your blankets and lawn chairs for our Second Saturday Concert Series this March - May from 6 - 9 PM! Join us on April 13 for family-friendly live music featuring Posse Band (Country) and lawn games on The Green. Dine in, patio, and to-go options are available at Raffa's, Chimichurri's, Zammitti's and The Berry Bar. Lush Puff will also be onsite serving free cotton candy. 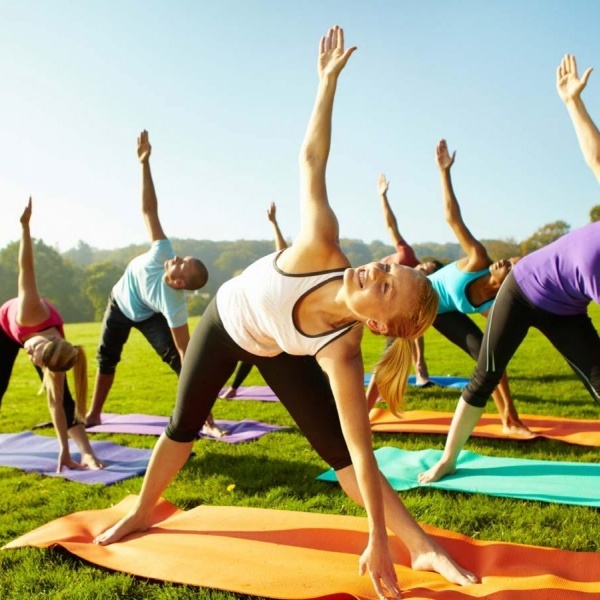 Enjoy an all-level yoga practice outside on the shores of beautiful Lake Houston with Life Time Fitness - Kingwood on the third Friday of the month, March - October, from 6 - 7 PM. Join us on May 11 for family-friendly live music featuring The Billy and Cristina Variety Duo (Variety Hits) and lawn games on The Green. Dine in, patio, and to-go options are available at Raffa's, Chimichurri's, Zammitti's and The Berry Bar. 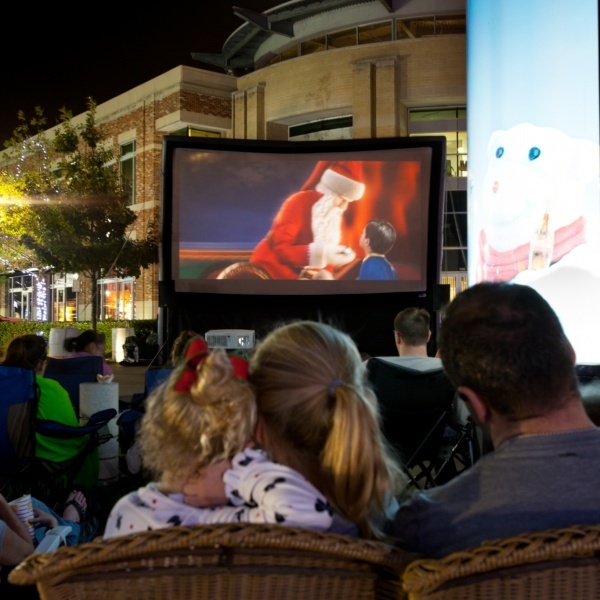 Join Kings Harbor for the summer movie series Movies Under the Moon this June - August! Bring your chairs and sit back to enjoy a movie under the stars. On Friday, June 7, bring out your friends, family and brides-to-be to enjoy the popular film, Princess Bride, presented by Whittington Bridal. Come early for a great seat and grab a bag of popcorn at Dapper Darlings Boutique. Kings Harbor previews will begin at 8:30 PM, with the movie beginning shortly after and will play on a massive 32-foot wide screen near The Green. On Friday, July 12, bring out the kids to enjoy the popular animated film, Incredibles 2. Come early for a great seat and grab a bag of popcorn at Dapper Darlings Boutique. Kings Harbor previews will begin at 8:30 PM, with the movie beginning shortly after and will play on a massive 32-foot wide screen near The Green. On Friday, August 9, bring out the kids to enjoy the new animated film, How to Train Your Dragon: Hidden World. Come early for a great seat and grab a bag of popcorn at Dapper Darlings Boutique. Kings Harbor previews will begin at 8:30 PM, with the movie beginning shortly after and will play on a massive 32-foot wide screen near The Green.